Sony has just announced an update to its PlayStation Now service that will allow gamers to play PS4 games on PCs. 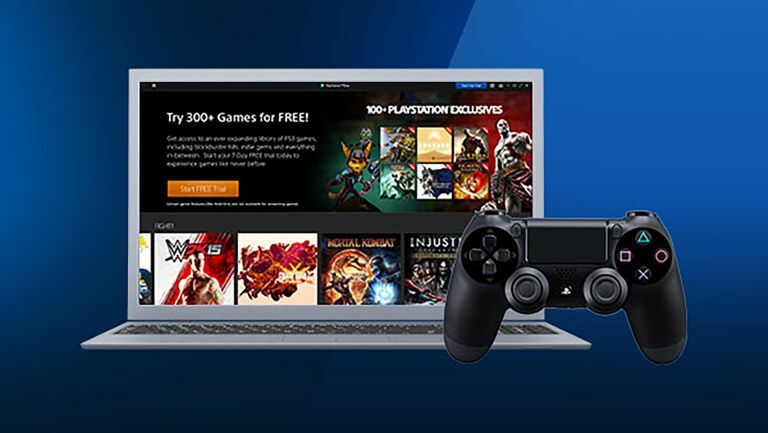 Sony already announced that its PlayStation Now game streaming service will only work on PS4 and PC starting from this summer. Now it has updated that announcement to confirm it will also work for current PS4 games. At the moment the PlayStation Now service is limited to 450 PS3 titles. The future version will add PS4 gaming included in the same current subscription price of £12.99 per month. The bad news is that anyone with other PlayStation Now access will lose it. This new announcement clarifies why that is - likely because they could not handle the power of PS4 games. That means platforms to lose it will include PS3, PS Vita, PlayStation TV, smart TVs like Samsung and Blu-ray players too. Sony is clearly now focusing on improving the PlayStation Now service to make it more impressive. In the wake of Microsoft launching its Xbox Game Pass, which offers 100 Xbox One and Xbox 360 titles for £8 per month, Sony really needs to compete. Expect the new PlayStation Now service with PS4 games to roll out this summer and for the older versions to become unavailable then also.